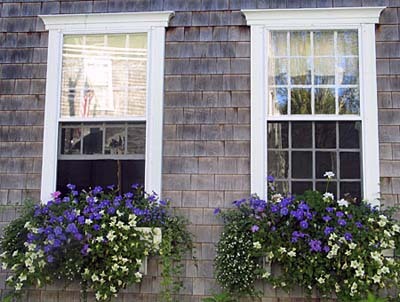 Add beautiful window boxes for added interest and a pop of color. No matter if you lack the time, money, or energy to maintain large, sumptuous borders, you can still enjoy colorful flowers and foliage in planters that are small enough to change in five minutes and striking enough to give your house a new look. One simple rule to make window boxes like these more interesting: Plant a thriller (something tall, such as a blooming geranium), a filler (something to add fullness, such as colorful caladium), and a spiller (something to trail over the sides, such as purple petunias). These are just suggestions just make sure you have a thriller, filler and spiller. A window box dresses up the front of the home while providing extra gardening space. Use light colors of foliage and flowers to create a cooler feel in summer. If you have a smaller garden in the same area use the same colors to accentuate. The big challenge in choosing plants for the window box was picking colors keep in mind the color of your house so they will really pop. If you lack this natural talent visit your local nursery and they will be happy to help you. Some nurseries will even fill your window boxes with stunning plants for an additional charge. Winter is equally stellar when you know what to plant. Begin with a focal point, the one element that draws attention. The thriller could be tall snap dragons or round colorful kale both are an excellent choices. To each side plant pansies or violas to add color and be the filler. Accent with green and add your spiller with ivy. 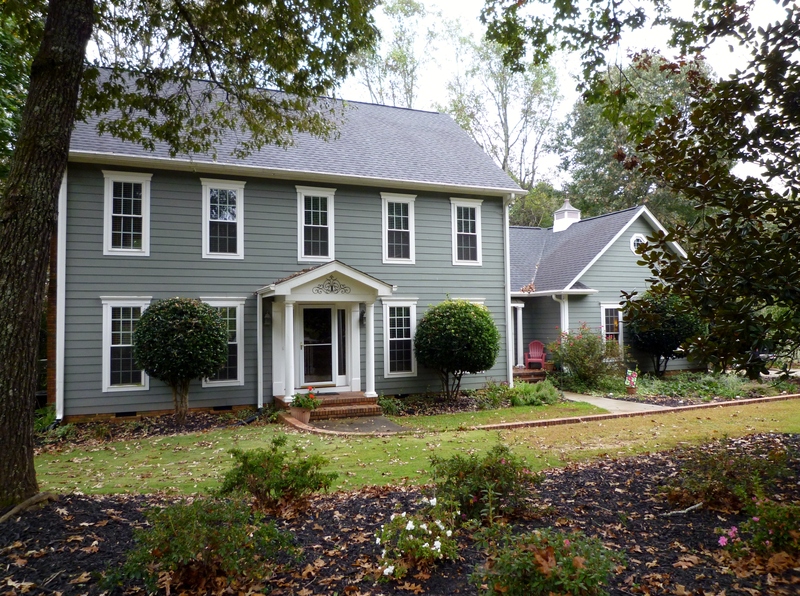 Just Listed Incredible 6 Bedroom 3.5 Bath In Morganwood Subdivision! See All The Details Today! Spring Listing Season Is Coming Are You Ready? Many Clients always ask me about listing their homes for “selling season” as it is presumed. As many of you know and if you follow my blog I always stand by the belief that there is no such thing as “selling season” because people buy homes all the time throughout the year, However if you are preparing your home to sell for the upcoming spring, here are some tips to help you get it ready, increase value and get it SOLD! 1. Increase your curb appeal– Paint railings, pressure wash the exterior, lay down new mulch, pressure wash your driveway, clean out the gutters. Your home needs to look cared for and maintained! Nothing turn of a potential buyer like the lack of maintenance! 2. Decrease The Clutter- A cluttered home with tons of things puts the buyers attention on your personal belongings not the home! You want to make a lasting first impression about your home but not the impression and memory of how much stuff was in it! 3. Wash Your Windows and Spring Clean-Windows get very dirty in the winter because the house is closed up and also depending on your climate snow and rain can leave residue. Your home should be a fresh and clean place if selling, buyers don’t want unusual smells or hard to see through windows with dirt and grime. This also can help with increasing the initial offer you receive if the home looks and appears well maintained. 4. Remove Personal Items-I hold nothing against pictures of family members and or religious symbols however, you never can judge what a potential buyers faith or beliefs are and you certainly do not want to offend someone interested in your home. I always insist that sellers remove family pictures and personal items so that buyers can in vision themselves in your home not see memories of you everywhere. 5. Put YourSelf In Their Shoes- You also were a buyer once you bought that home did you not? So take the emotion out of the decision and think about what you would like to see when you walk through the door and the impression you would like to make. Start at your front door and go room from room making a list of what would negatively impact your decision from making an offer as if you are buying your home all over again. 6.Speak With A Professional- I cannot stress enough how important this is! Proper pricing can mean the difference in selling your home and growing stale on the market. Yes I know we all want to get top dollar for our homes but you surely don’t want to take a year or more to sell your home and end up getting frustrated and settling for a lower offer just to get rid of it! Either hire a Realtor or if you have the ability and are thinking of going the For Sale Buy Owner Route make sure you do your homework. Look through websites, see what has sold in your area, how much it has sold for and how it compares to yours. If you are hiring a Realtor do your homework there as well! Not all Realtors market or approach the market the same, we are not all equal! 7. Approach This As A Business Decision-If at all possible and I know how difficult this can be, remove the emotion from this transaction! I know we all make emotional connections to our homes. We have created incredible memories and stories of our lives there. However, remember why you have decided to sell in the first place and think of the incredible new memories you will make in your new home! 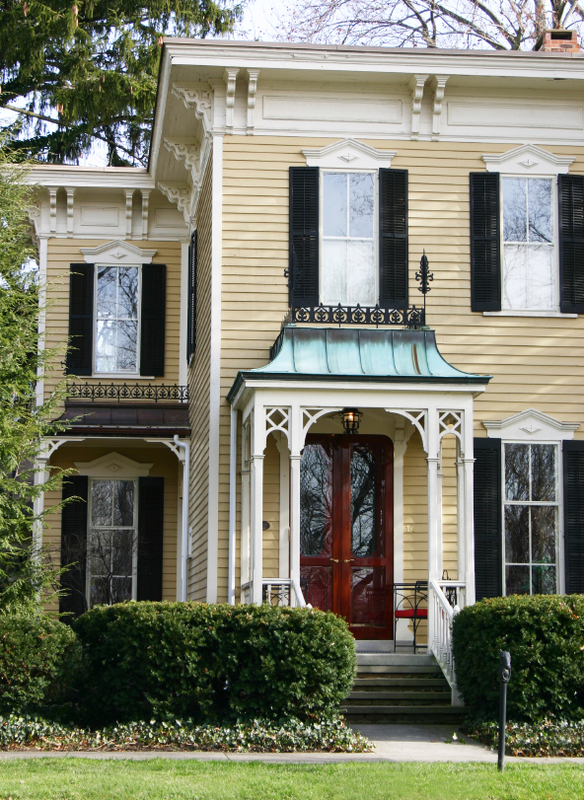 You may get a low initial offer or someone who has different visions for your home. Approach this as a business transaction and it will save you a lot of headache and heartache during this process. Though that initial offer may be low that does not mean that is what they will really pay! If you have a good agent they can work on getting them up or if they hate the deck you added so what, let them do with it what they will once it has closed and you have moved on to your new journey! 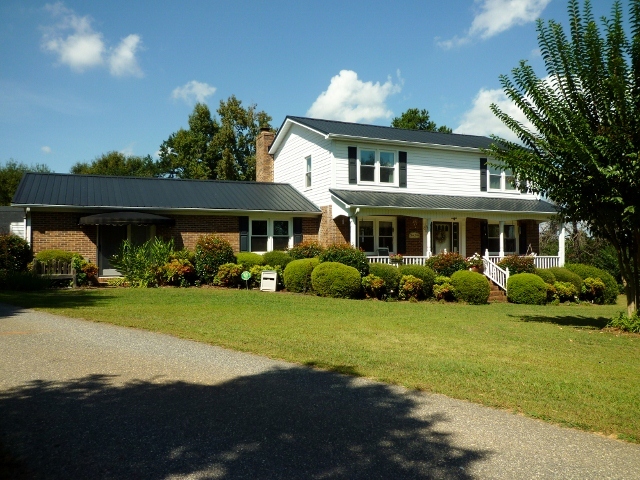 Searching The Upstate For Homes? No Need to jump from site to site! Get what you are looking for all in one place, visit http://www.hokepowell.com to search the Upstate MLS for your next dream home, compare your home with others on the market and get a free evaluation, get tips on staging and curb appeal to help sell your home, or ask advice about your Real Estate situation. We are here to help you! 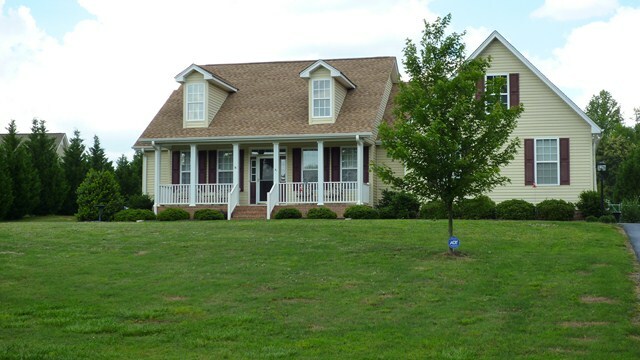 Custom Built 6 yr. old home with custom features throughout! Slap Granite in Kitchen and Baths, Custom Cabinets, High Ceilings, Walk-ins, Butler’s Pantry and the list goes on and on! In a sought after location close to hwy 81 and Interstate 85 Come See This Incredible Home Yourself! ” Setting the Scene” Properly staging a home for sale is a key elemet in selling your home fast! Remember you have one chance to impress a buyer, first impressions are everything. Here are some easy quick tips to help you. 1. Remove most if not all of your personal pictures. Buyers need to see themselves in your home not you. 2. Go room to room and remove clutter, box up things, start your moving process. Things you dont use often can be boxed up and stored. Decluttering a home is essential. 3. “Stage” each room. 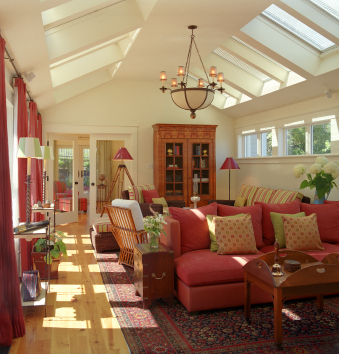 make each room of your home look as if it was in a magazine. Master Suites and Guest rooms staged as a hotel suite or ***** star resorts always impress buyers. National Association of REALTORS® Report of Housing Market. Move Up Buyers – It’s Time to Move Up! America – The Real Estate Market Is Back!